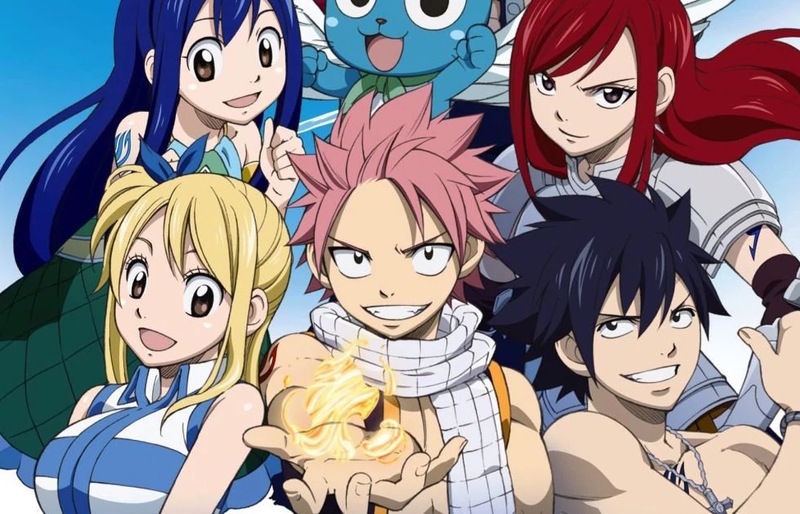 The end of the Fairy Tail manga is just a week away, but Hiro Mashima isn’t quite done with the series yet. There’s still more anime to come, and the creator hopped on Twitter to reveal that the final season is set to make its debut in 2018. The Final Season of FAIRY TAIL TV anime will go on air in 2018!